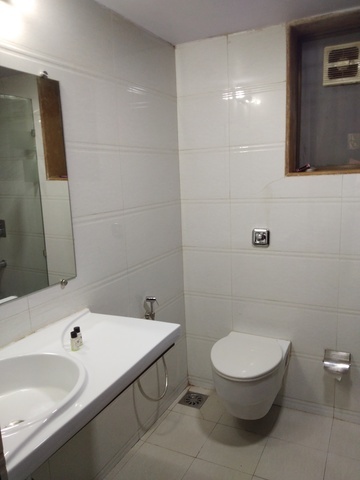 Byke Odyssey(2 Room Cottage) (For 4 Adults)220.0sqft. 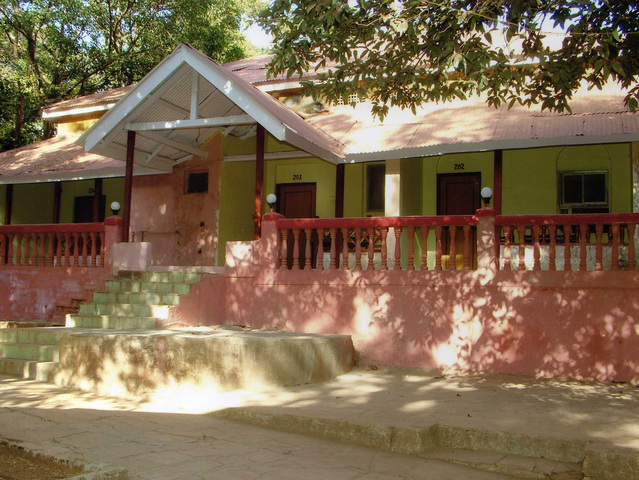 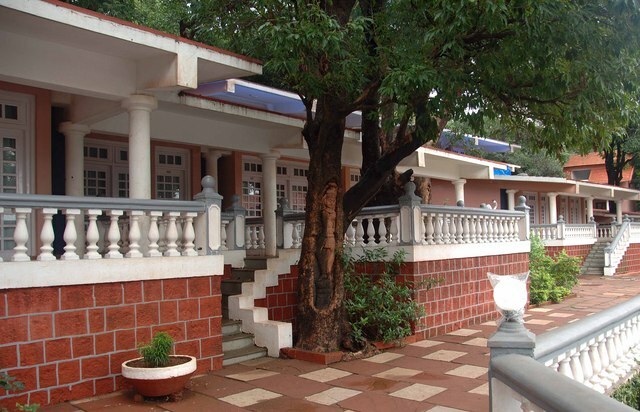 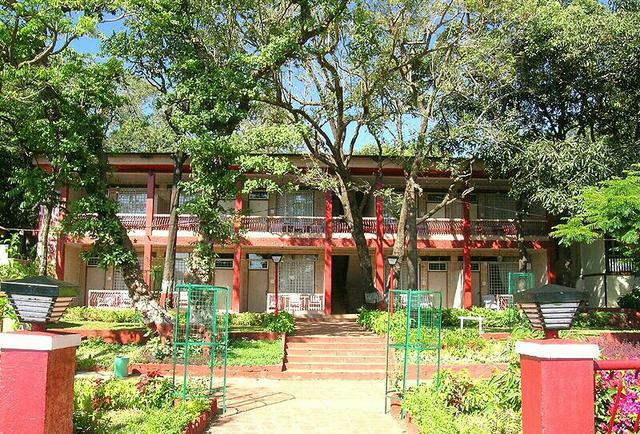 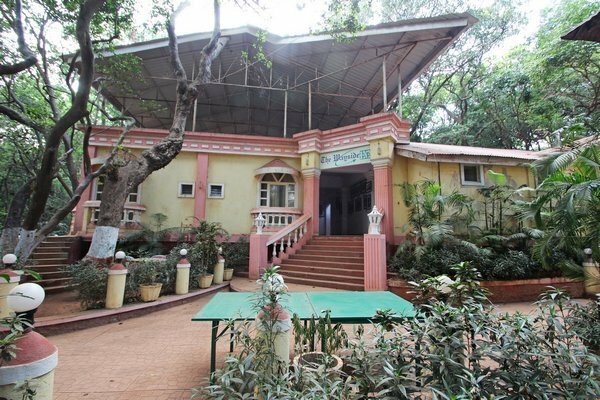 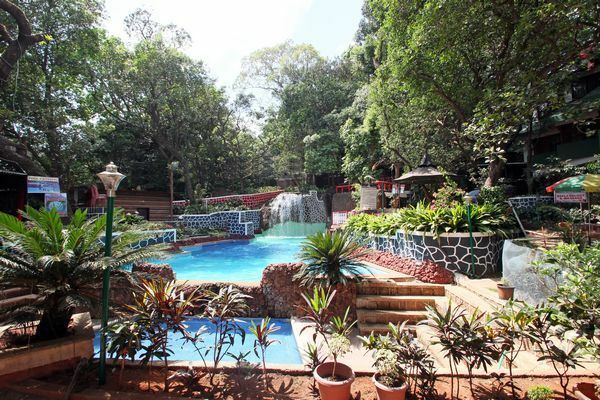 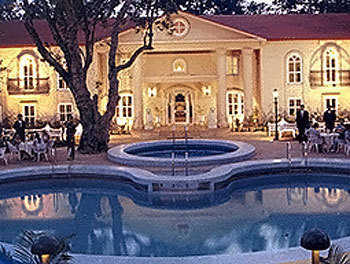 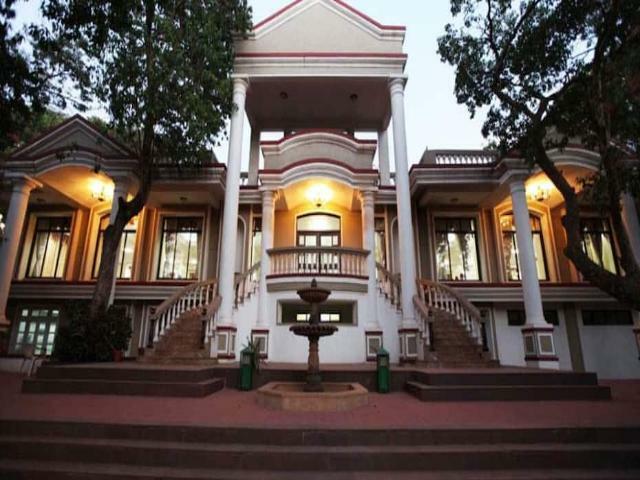 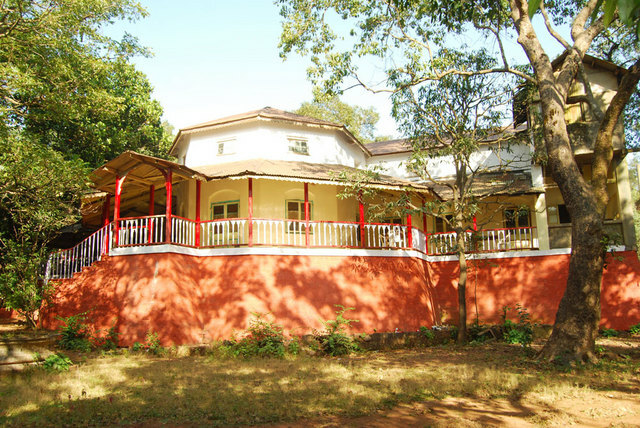 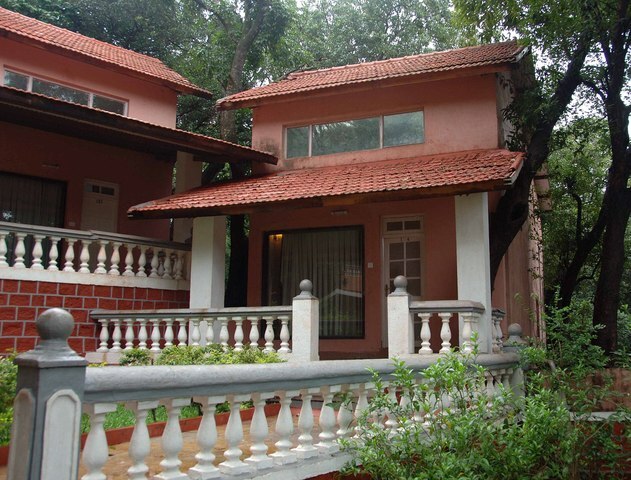 The Byke Heritage, Matheran is a heritage property that is surrounded by colossal trees and lush nature. 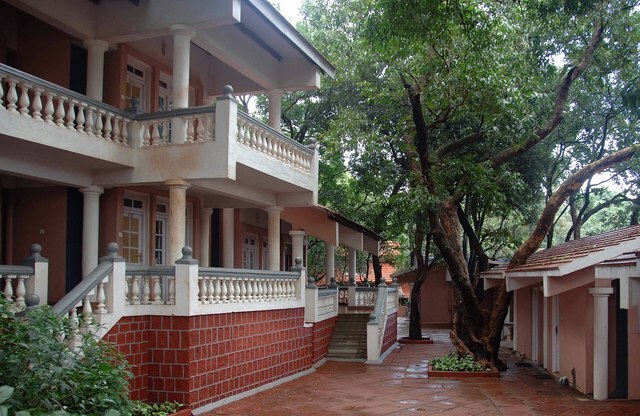 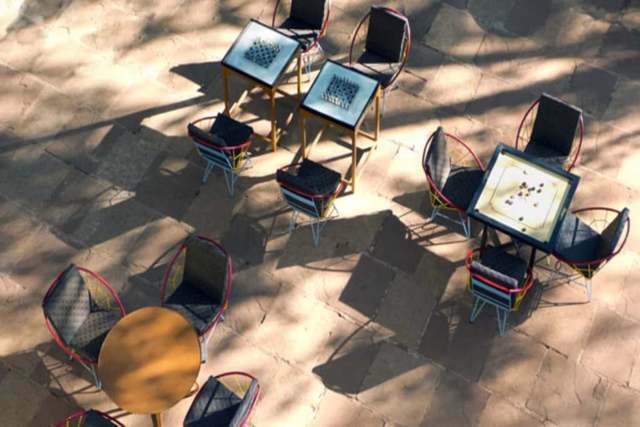 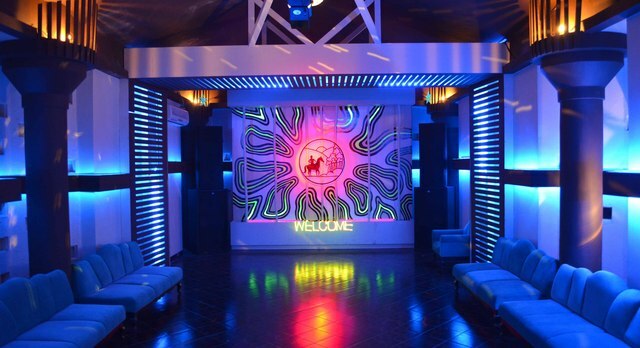 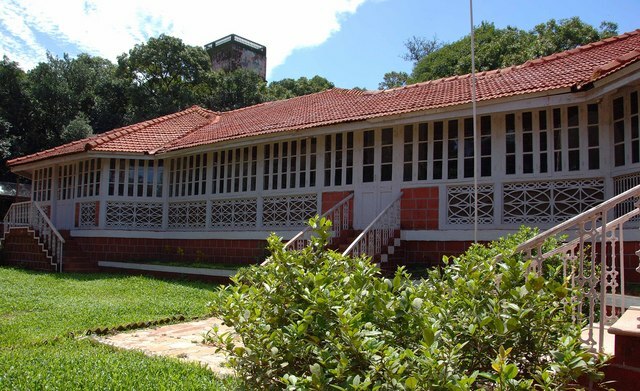 Built up of red bricks, this hotel offers spectacular decor, affable hospitality and impeccable services. 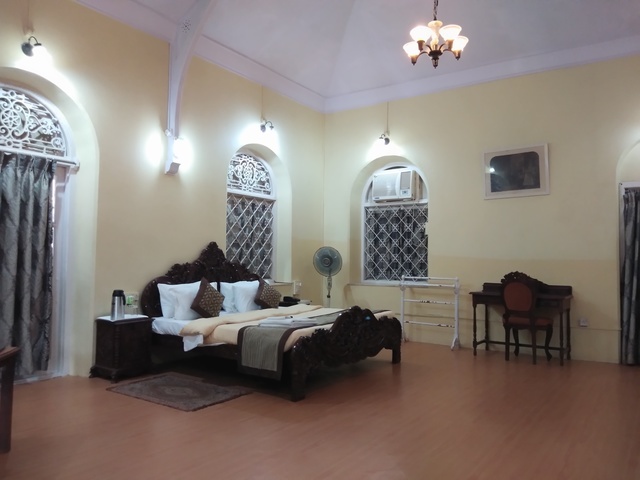 Indicating an ultimate blend of old charm and contemporary infrastructure, this hotel caters to the requirements of every guest. 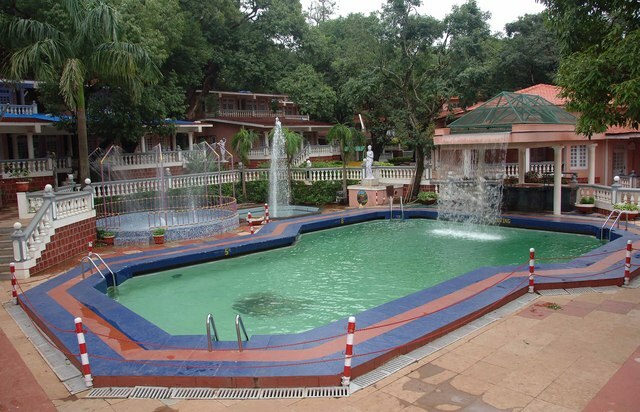 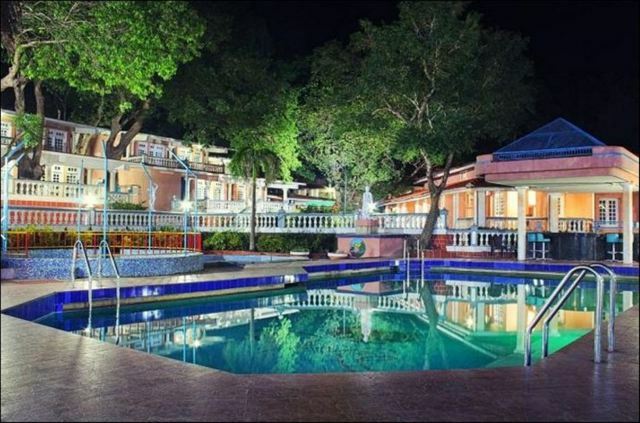 It has a charming swimming pool where guests can refresh themselves. 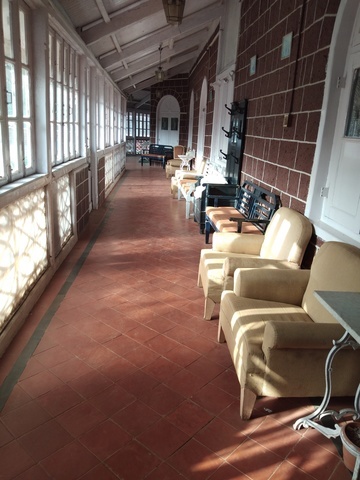 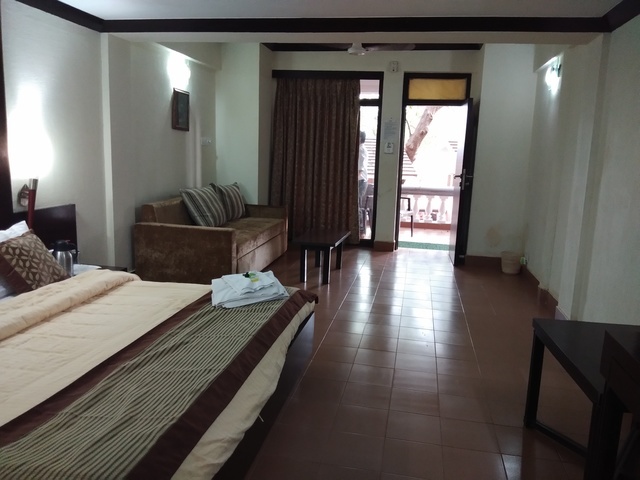 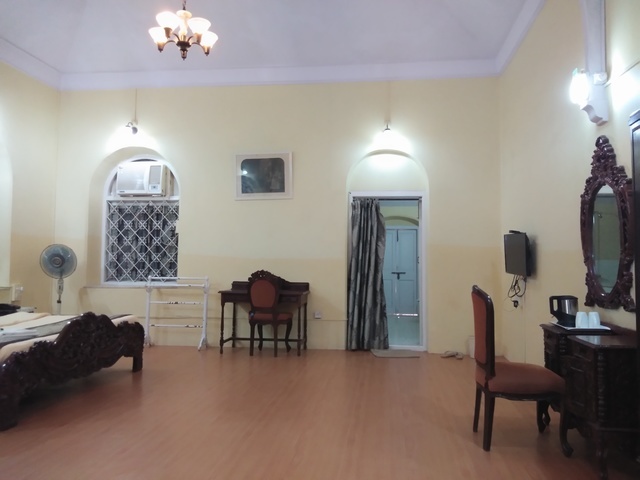 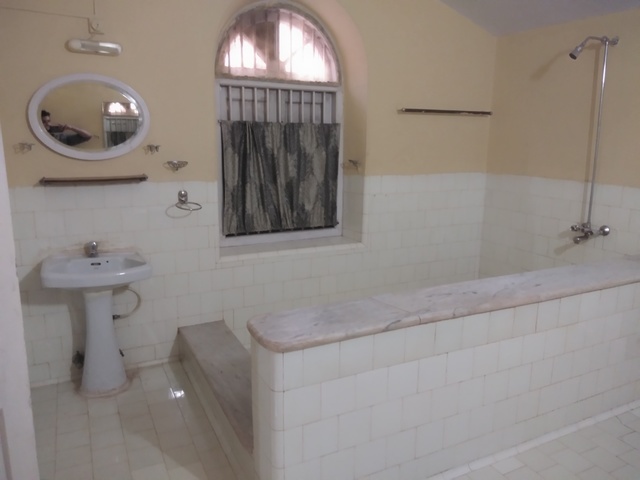 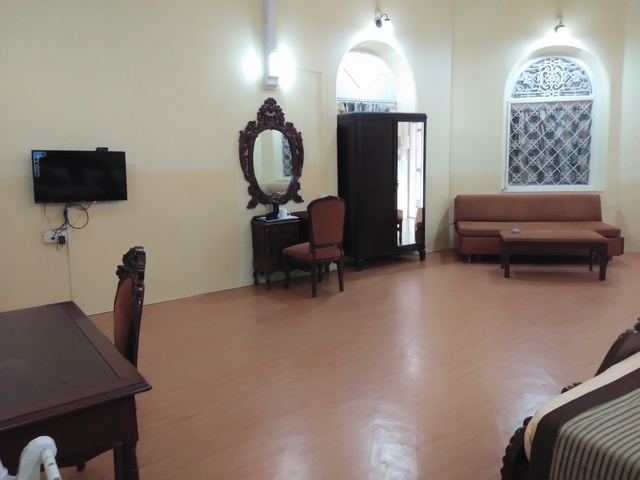 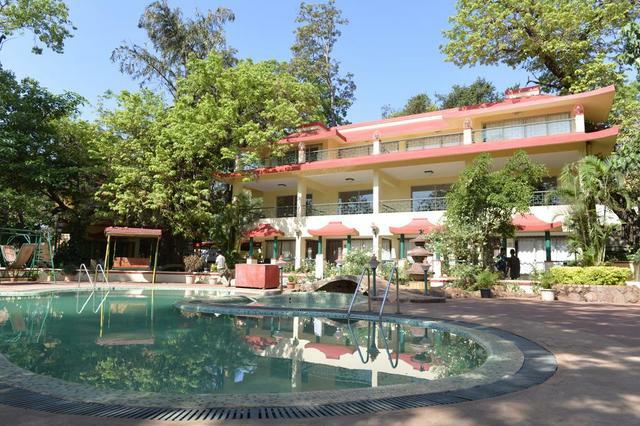 The hotel is situated in the heart of the city at M.G Road, Matheran. 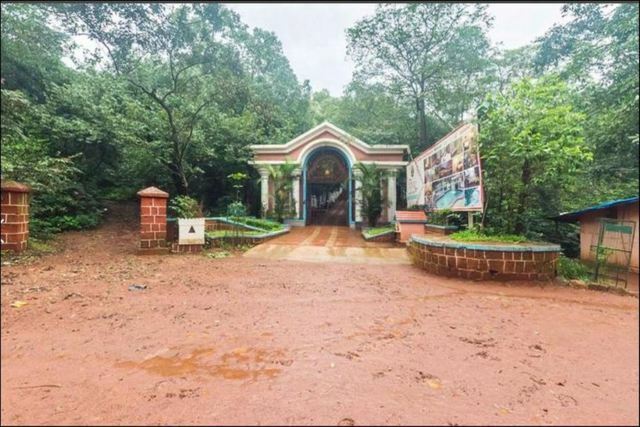 It is conveniently connected to some nearby sightseeing places like Louisa Point (1.6 km), Coronation Point (2.8 km), Monkey Point (2.7 km), Mount Barry (4.6 km), Sanjay Gandhi National Park (90 km), Shree Chintamani Parshwanath Jain Temple (93 km), Gandhi Museum (94 km), Royal Aquarium (92 km), Khandala Point (550 m), Panorama point (2.9 km), Echo point (1.4 km) and King George point (1.4 km). 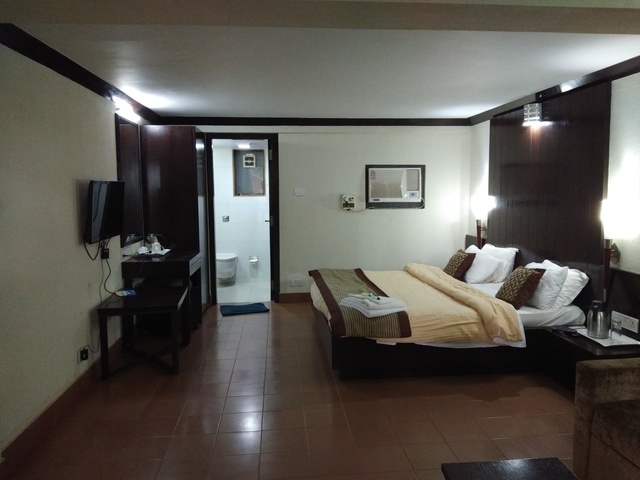 The Byke offers a wide range of facilities which include swimming pool, business center, restaurant, bar and fitness center. 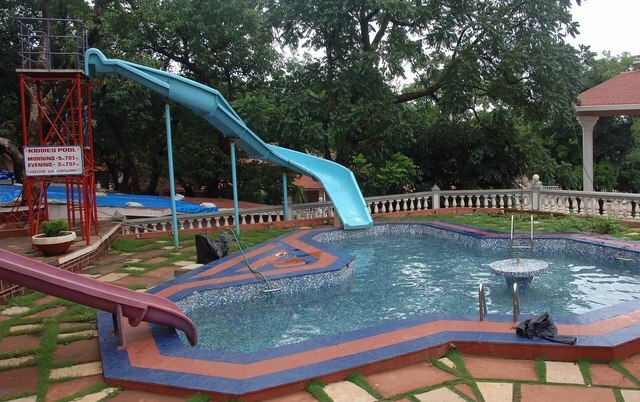 Guests can take a dip in the swimming pool to make themselves feel rejuvenated. 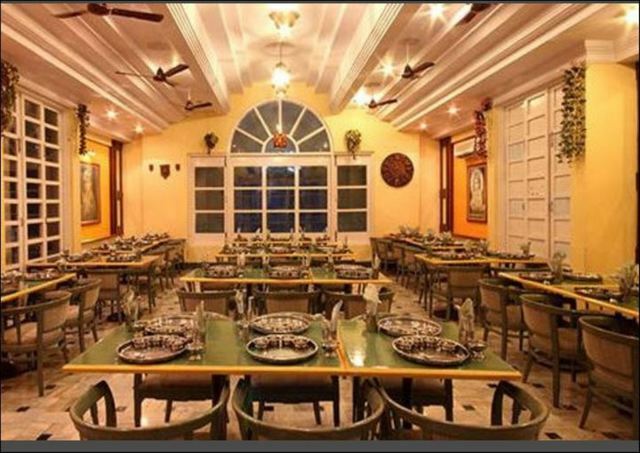 Business center is featured with state of the art equipments to help organising corporate meets. 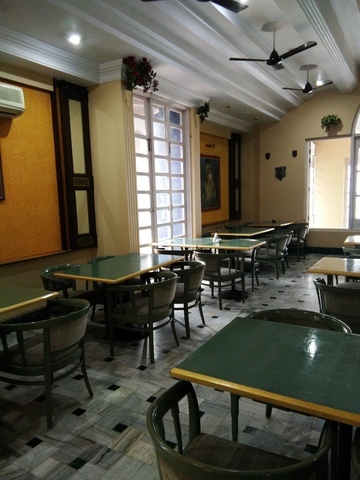 There is an in house restaurant which serves appetizing cuisine to indulge the taste buds of the guests. 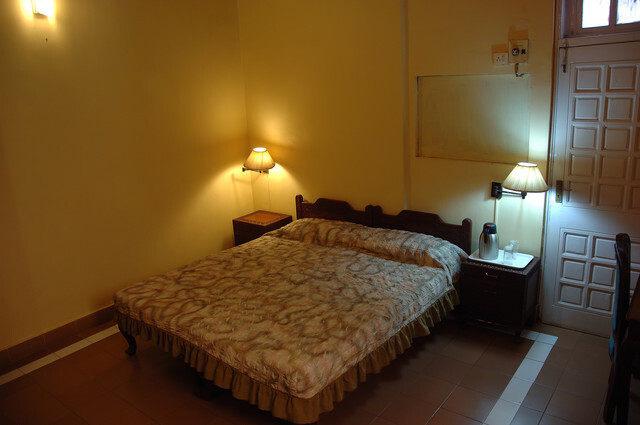 One can burn their calories at the hotel's well equipped fitness center. 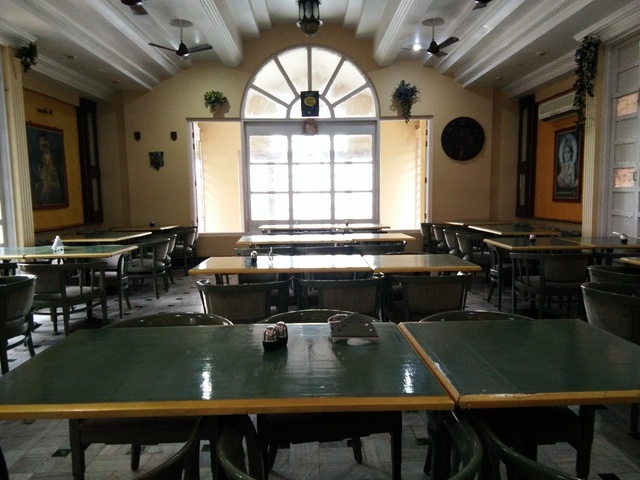 Well stocked bar is available in the hotel where guests can chill and have fun. 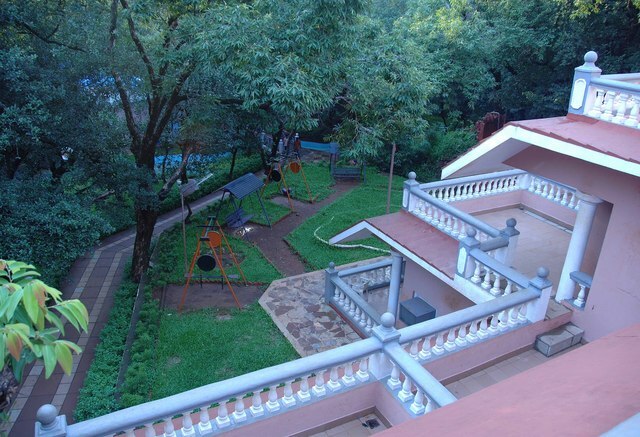 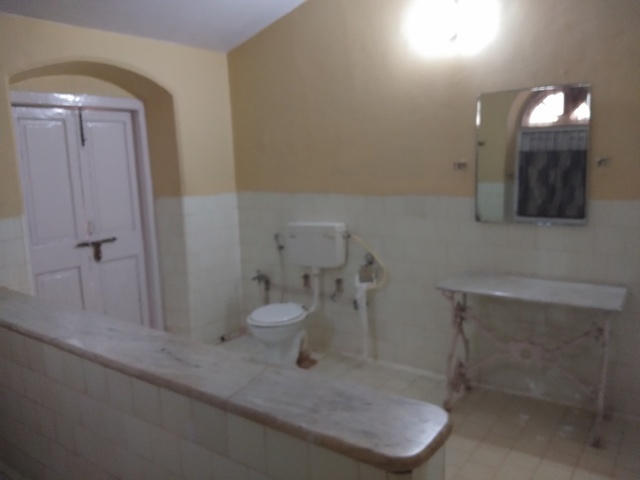 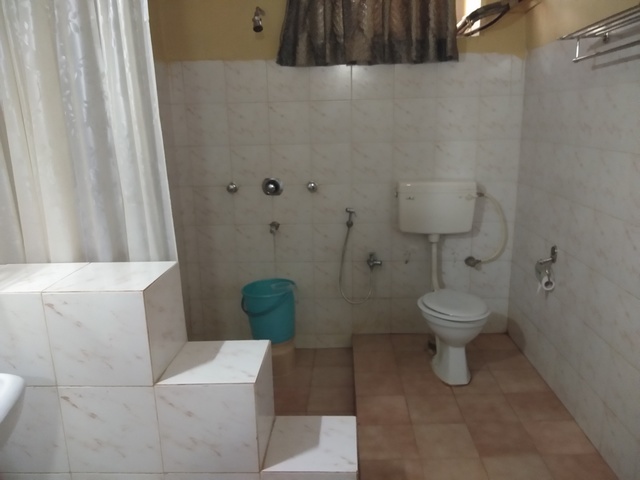 Other amenities include children's activities and round the clock room services. 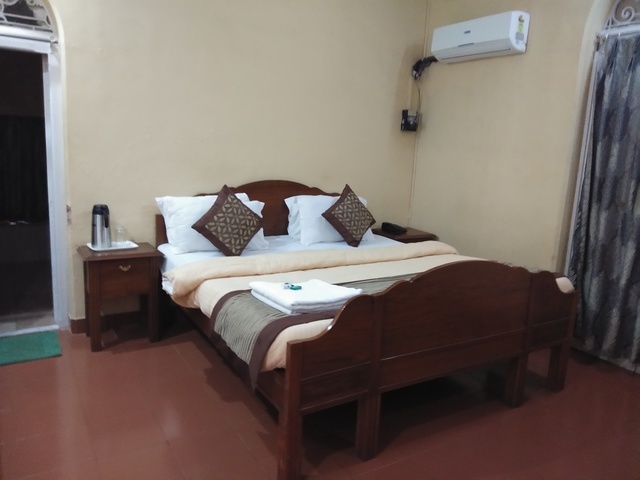 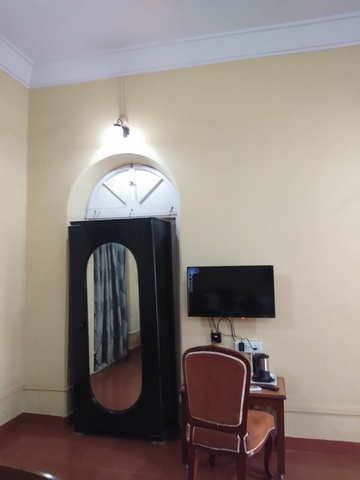 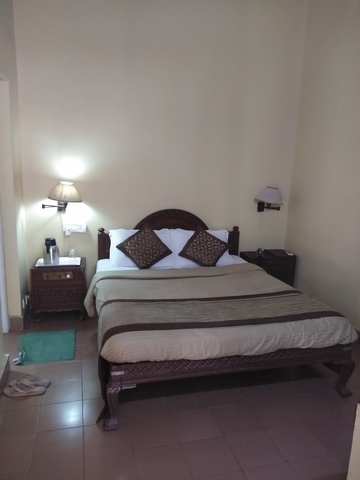 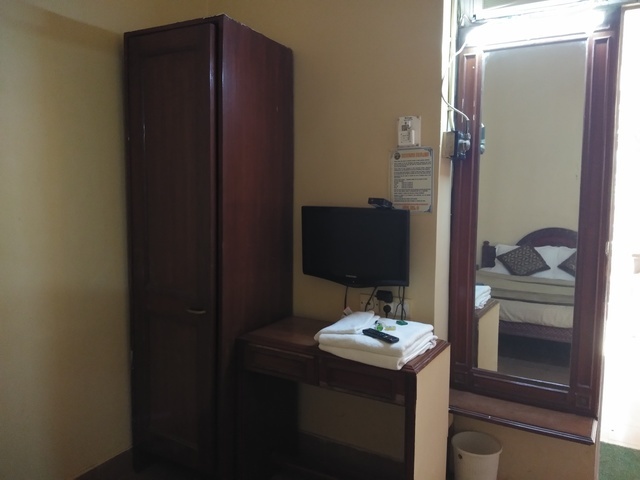 Hotel provides 65 well designed rooms which are divided into five categories, Delsy, Royce, A/C Luxury Deluxe Rooms, Executive Suite Rooms and Odessey. 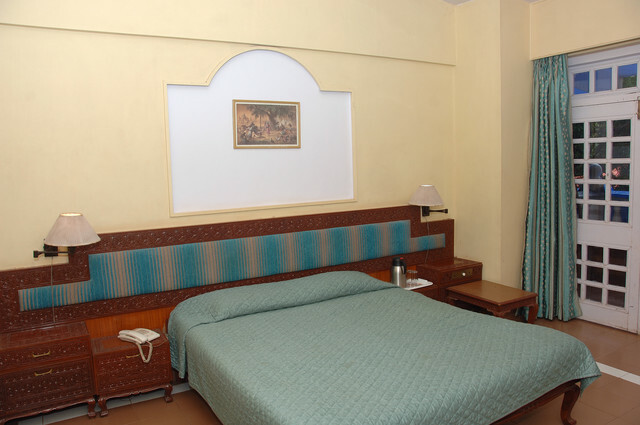 The rooms ensure exceptional comfort and privacy with homely feel. 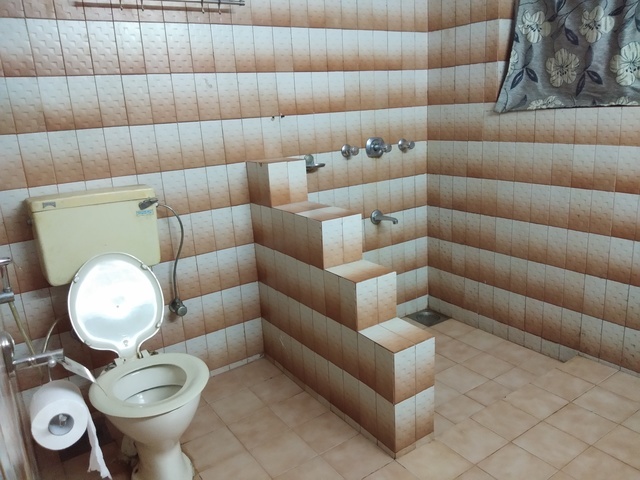 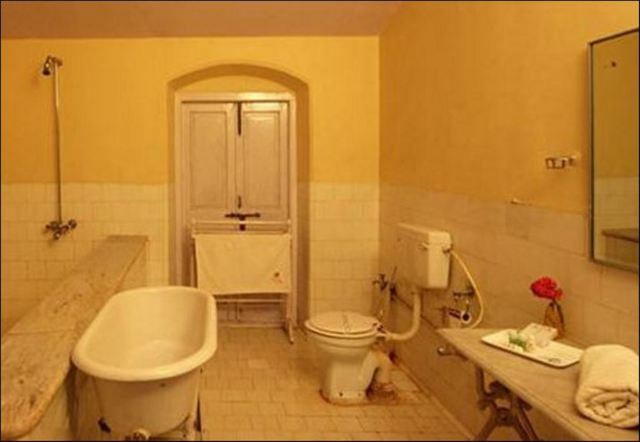 They are equipped with colour television, telephone and an attached bathroom.